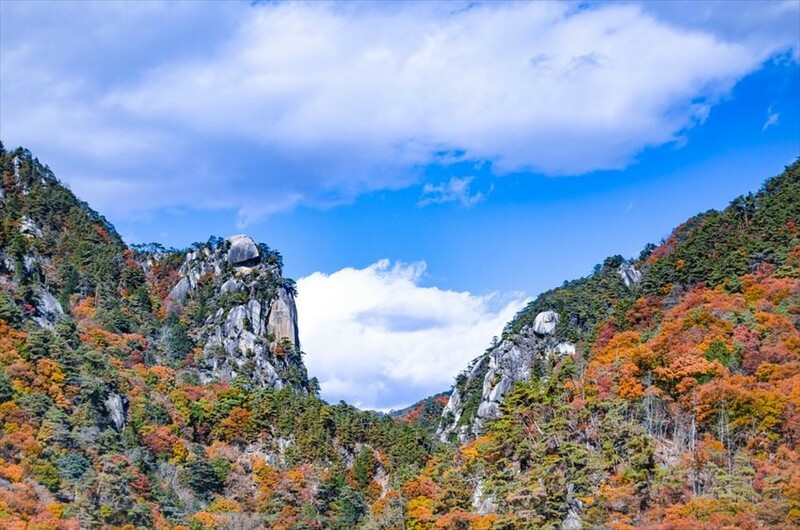 It is convenient to stay in hotels around Kofu Station or hotels in Yumura Onsenkyo when visiting Shosenkyo Gorge. The reason is that you need to take a bus for Shosenkyo Gorge which departs from Kofu Station and stops at Yumura Onsenkyo. We introduce four recommended hotels among them in this article. 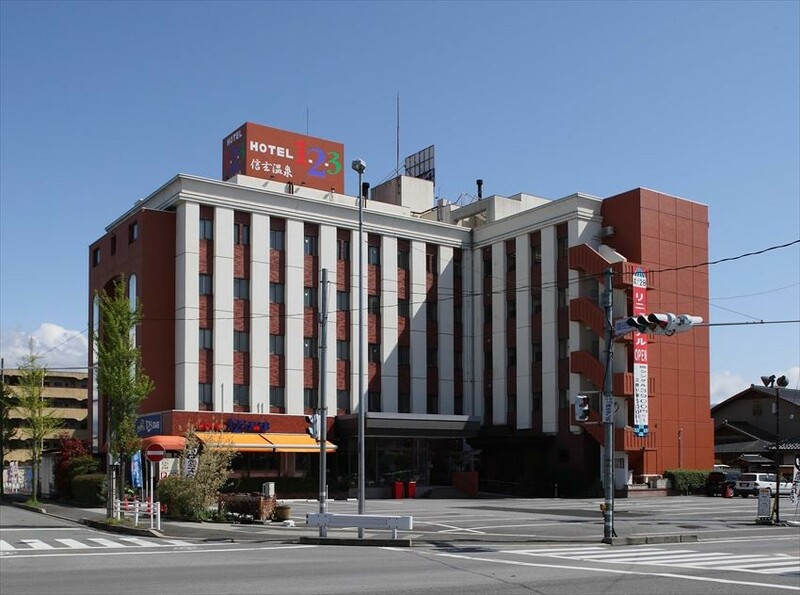 First, we would like to introduce a hotel near Kofu Station and another hotel near Kokubo station, which is close to Kofu Station. DANROKAN is a long-established hotel with a history of over 130 years. It is about 8 minutes on foot from Kofu Station. You can see from its name that it was originally opened as a ryokan. It has Japanese-style rooms in addition to Western-style rooms. Both are spacious and designed to keep warmth by the use of wood. In addition to hot springs of large public baths and open-air baths in Japanese-style rooms, menus for dinner and breakfast can be selected. 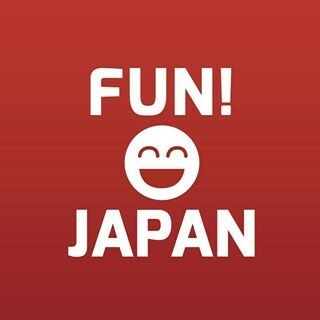 You can taste Yamanashi's food ingredients in both styles of Japanese and Western dishes. 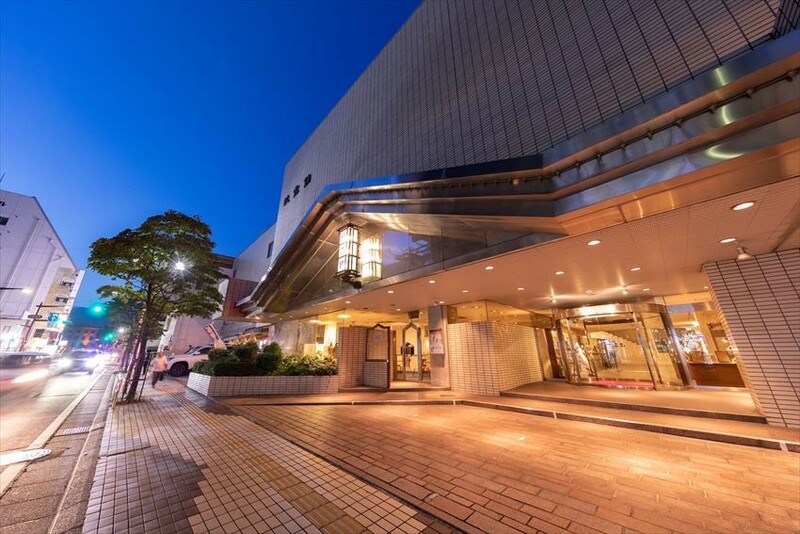 Hotel 1-2-3 Kofu-Shingen Onsen is an economy hotel with its own natural hot spring bath. Although its rooms are simple and compact, they are comfortable as there are beds with a width of 120cm or more. In addition, there is a restaurant in the hall called Kaiji which serves set meals(Japanese Teishoku), udon and soba noodles using food ingredients from Yamanashi at dinner time. During breakfast time, it is a buffet serving bread, curry, side dishes and so on. Between Kofu Station and Shosenkyo Gorge , there is a hot spring district called "Yumura Onsenkyo" with more than a dozen of hotels. Although it is not a place highly prospered by tourism, it is still a hot spring district with a history of more than 1,200 years. We recommend you to stay at this hotel. TOKIWA HOTEL is a hotel with a huge Japanese garden of about 1 hectare. It is free to take a walk in this tasteful garden with lots of pine trees. In addition, the rooms of the East and West Building, which are arranged to surround the garden, offer superb views of Mt. Fuji and the Southern Alps. There are also rooms of pure Japanese-style and rooms of classical Western-style with open-air baths attached. In particular, rooms with outdoor space attached are popular because people can enjoy the garden and hot spring by themselves. Yanagiya is a home-style hot spring ryokan with private outdoor baths. Reservation is necessary for private baths and they can only be used on weekends and the days before public holidays. Also, all the rooms built around the Japanese garden are of Japanese style. Private open-air baths are attached to some of the rooms. People can admire the garden and Mt. Yumurayama from each room. In addition, banquet dishes prepared by plenty of Yamanashi's seasonal food ingredients can also be served in the room on request.